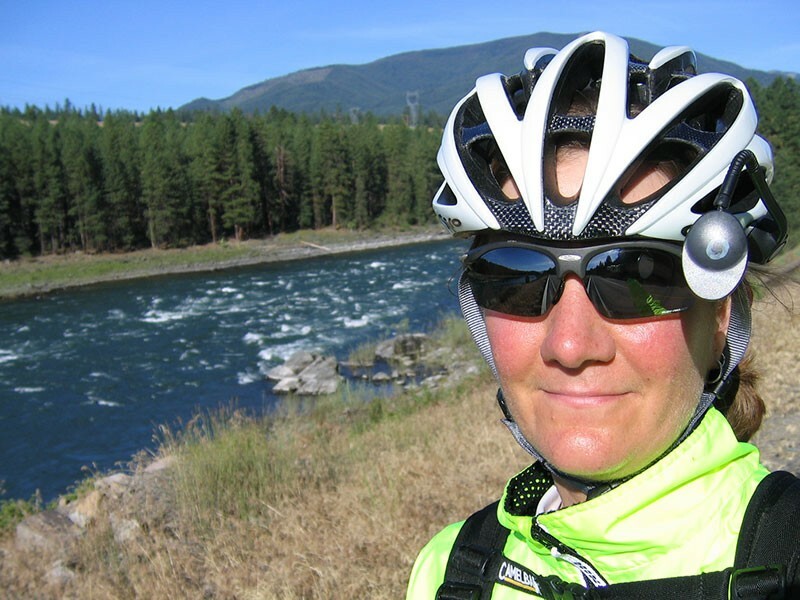 Riding a bicycle across the United States with a group of 35 people to raise funds for the American Lung Association gives you a lot of time to think. Where have you been? Where are you going? What are your aspirations? 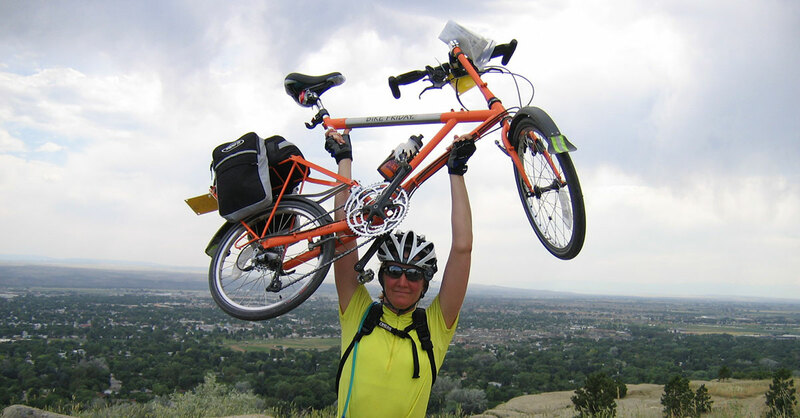 During the seven weeks it took to pedal 3,250 miles from Seattle, Washington to Washington, D.C. in the summer of 2005, I decided to take my career in a new direction. A fellow cross-country cyclist, who had founded a German-English translation company in Seattle, became my mentor. Years later, after earning a Bachelor’s degree in German, I resigned from my position as a data integration programmer to focus on the new career. With my husband’s encouragement, I made plans to spend several months in Freiburg. I applied for an internship at Peschel Communications, but none were available in the right time frame. Then Fate smiled on me. On the morning of my departure from Seattle, I received an E-mail asking if I was still interested in an internship, as the winter intern had cancelled. Absolutely! Perhaps this comes as a surprise that translators and programmers actually have a few things in common. Programmers do something very much like translating: they think and work in two (or more) languages. Programming languages, however, generally aren’t spoken. A programmer is not likely to get tongue‑tied as can sometimes happen when a bilingual person is searching for the perfect word in conversation but only words in the “other” language pop into mind. Life in the office is also similar. Software development teams following Agile methodologies conduct a short check-in meeting every morning to discuss highlights and upcoming deliverables. The team at Peschel meets each morning to share customer feedback, review the list of deliverables coming due and make accommodations for any last‑minute urgent projects. Peschel Communications has high quality standards: every translation gets peer‑reviewed before final delivery to the client. In computer programming, the developer should always deliver the code to someone else for testing and quality assurance. In both fields, feedback from colleagues and customers is essential to continuous improvement. This feedback is what I most appreciate about my internship. I have had the opportunity to translate dozens of documents of varying length, complexity and subject matter. Each of these projects was carefully reviewed by a more experienced colleague. Guidance from a professional translator who gives real-time feedback on real-life translations far outweighs anything learned in the classroom or through independent study. Interns at Peschel Communications also gain valuable hands-on practice with a CAT tool. The CAT tool also provides an efficient medium for feedback with its comment and change-tracking features. This is most useful when the intern takes time to look at the document revisions independently before discussing them with the mentor, leading to an even more productive learning opportunity. Being an intern has reinforced the importance of life-long learning. Collaborating with the team, learning from each of its smart and qualified professional translators and observing their dedication to high quality translations has been a great experience. Although I still have few miles ahead of me, I feel am on the right path to the career transition that began with a daydream while pedalling uphill somewhere in the state of Montana 12 years ago.